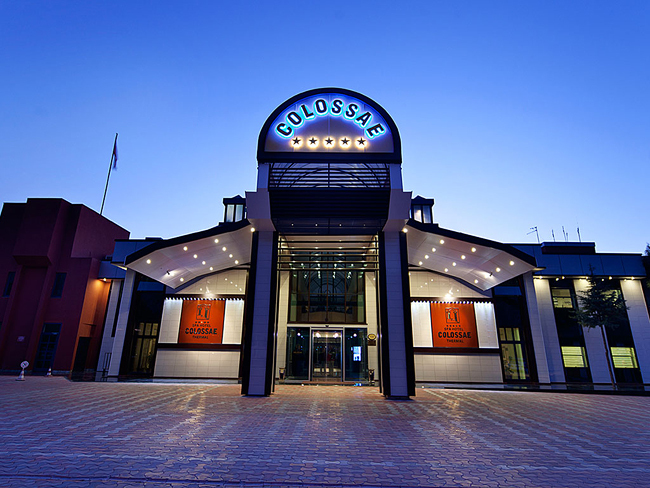 The Colossae Thermal Hotel is located next to the ancient ruins of the city of Hierapolis and the travertine terraces of Pamukkale. It is approximately 22 km from the heart of Denizli. 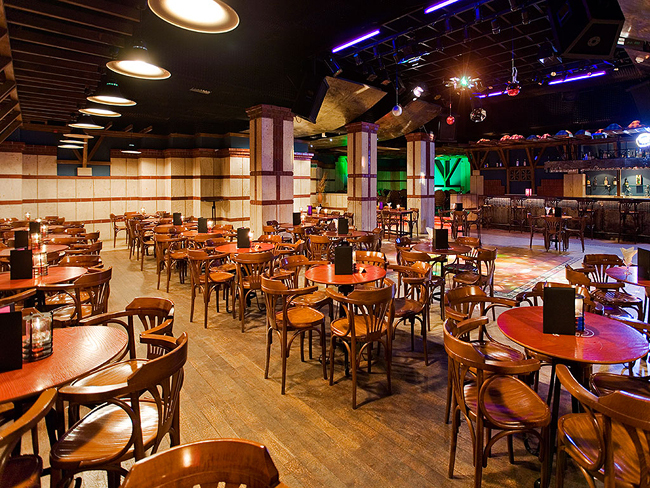 The highly qualified and experienced staff takes pride in making guests feel at home. The 5-star hotel has spacious rooms fitted with a private balcony, air conditioning, Wi-Fi Internet access, LCD TV, telephone, mini bar, safe, hairdryer and bathroom with tub/shower cabin. 24-hour room service is available. 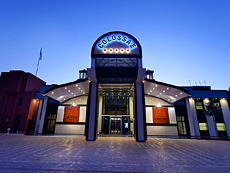 The Colossae Thermal Hotel has multiple dining options that offer a buffet style breakfast and dinner. A set lunch menu is also available. The Spa offers a wide variety of facilities and treatments, as well as, two swimming pools, sauna, multiple thermal pools and gym to help you relax and rejuvenate.